DISCLOSURE: COMPENSATION FOR THIS POST WAS PROVIDED BY NOKIA. THE OPINIONS EXPRESSED HEREIN ARE THOSE OF THE AUTHOR AND ARE NOT INDICATIVE OF THE OPINIONS OR POSITIONS OF NOKIA. Looking for a good holiday gift that isn’t either lame or a duplicate of something your loved one already has is basically the trick to getting through the whole holiday season. 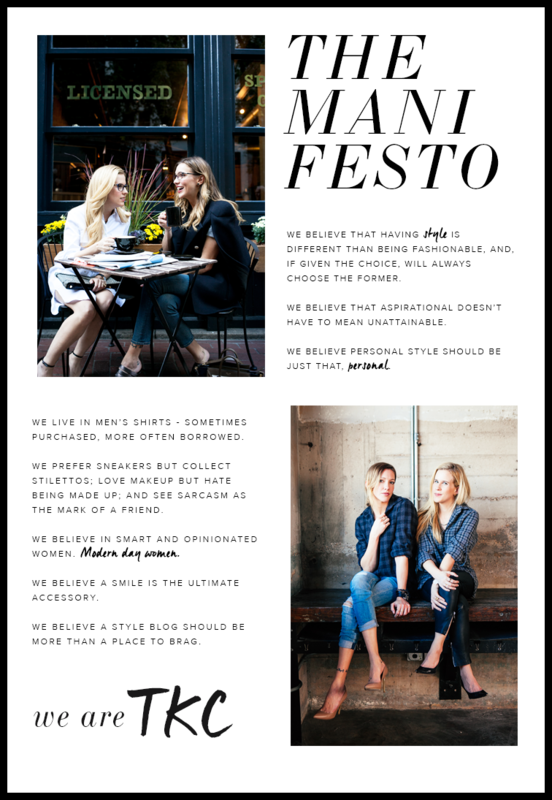 How to be thoughtful without being predictable. Am I right?! We recently switched over to a “draw names” approach to the holidays on my husbands side (anyone else do this?!). The idea behind it was simple – buy fewer gifts and get more thoughtful and nicer presents for the person you drew. Year one, and I drew my mother-in-law. So, you know, no pressure. After digging around a little bit, I got some intel that she’s gotten super into running as of late and would really like some new running shoes. She’s always been into health, so this was nothing new. And while the idea of running shoes was a good one, I wanted to add a little something to it to make it extra special. Getting each other nicer gifts was the point in drawing names, after all. So I did some research. The obvious choice was an activity watch to track her activity, but the big question was which one. After a lot of research, I settled on this limited edition rose gold Nokia Steel. It automatically tracks when you run, walk, swim, sleep, as well as distance run and calories burned. But more than anything, it also just looks nice. Sure, Fit-Bits were all the rage, but this actually looks like a watch. As in, it won’t be out of place on the running trail or out to dinner. Another bonus? There is no charging and no button to press. Plus, if you were feeling super fancy, it can detect and learn up to 10 activities (tennis, ping pong, squash, weight lifting, dance, soccer, volleyball, etc.). So when my MIL gets off the running kick and moves onto Tae Kwan Do, this bad boy is still applicable. It automatically tracks everything, syncs to the Nokia Health mate app and talks to other Nokia Health products for in depth metrics, personal coaching activity recognition and more. Which led me down the rabbit hole to more Nokia Health products and the addition of this Nokia Body Cardio scale. 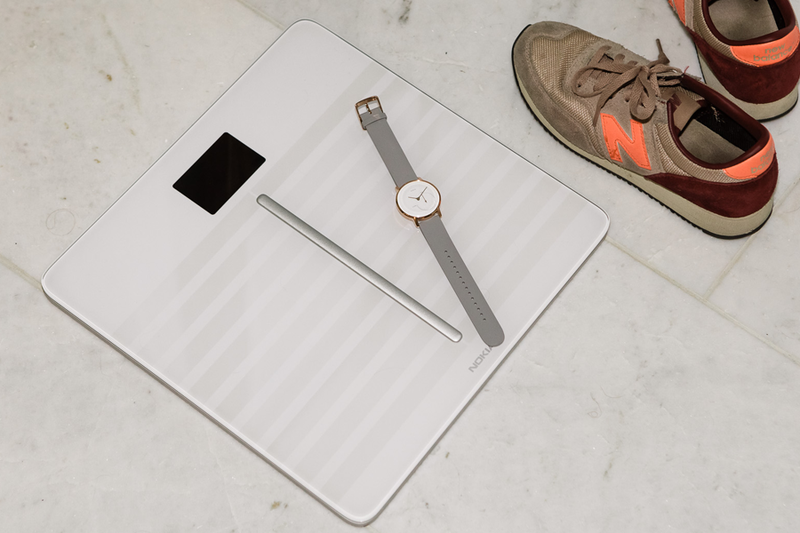 Probably not the best idea to get your MIL a scale, but it also syncs to the app and is about so much more than weight – think highly accurate weight and BMI plus body fat and water percentage, muscle and bone mass, and heart rate measurements. Felt like the perfect final add to her health focused package. Still have a lot of other gifts to nab for my side of the family, but am pretty happy about the way this one worked out. 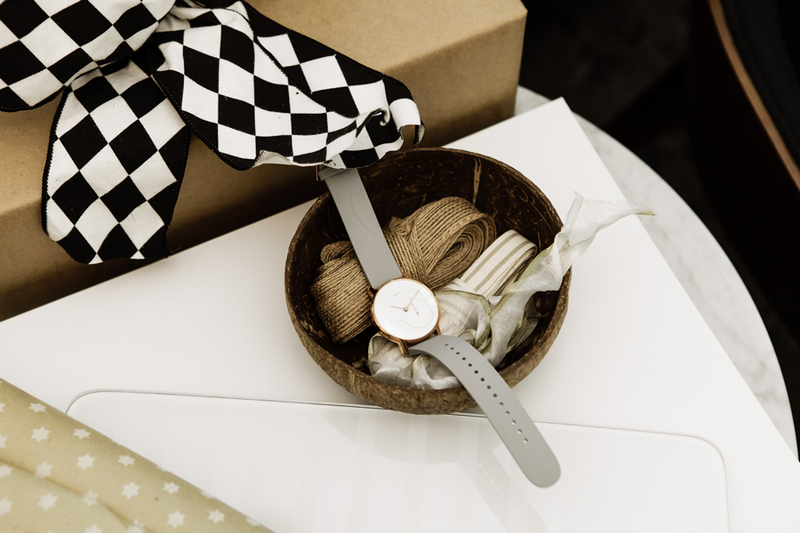 **If you are still looking for a good gift for someone you love, use code TOMBOY20 for 20% off all STEEL watches (except for the Steel HR) from the Nokia Health website before 12/20. It automatically tracks when you run, walk, swim, sleep, distance as well as calories burned, but it also just looks nice. As in, it won’t be out of place on the running trail or out to dinner.